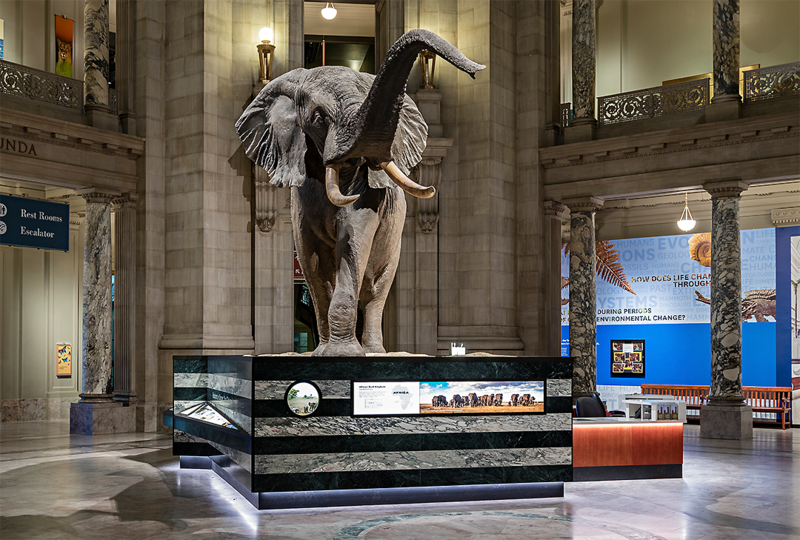 The National Museum of Natural History (NMNH) is dedicated to maintaining and preserving the world’s most extensive collection of natural history specimens and human artifacts. It fosters significant scientific research and produces educational programs and exhibitions that present the work of its scientists to the public. Museum research addresses current topics, such as biological diversity, global climate change, molecular systematics for enhancing the understanding of the relationship between living things, ecosystem modeling, and the documentation and preservation of human cultural heritages.